Baltic Offshore was formed as an independent private enterprise in 2006. Our heritage began already back in 1853 when the the Kongl. Elecktriska Telegraf-Werket was instituted for the construction of the national telegraph infrastructure including early research and development of submarine cables. During the 1950s it was renamed to Televerket and the first formal sea cable unit was formed in the early 60s dedicated to the expansion of the telecom networks along the Swedish coast and archipelagos as well as the international connection. Following the launch of the CS PLEIJEL in 1989 the sea cable unit was the most significant player in the establishment of the telecom network in the Baltic Sea, a predecessor in installations for the emerging offshore wind industry, refining the art of complex archipelago installations and managing even power cable interconnectors. Throughout the years we have refined the CS PLEIJEL to be the most advanced cable ship of her size carrying DPII-classification and a laying system for simultaneous installation of multiple cables. 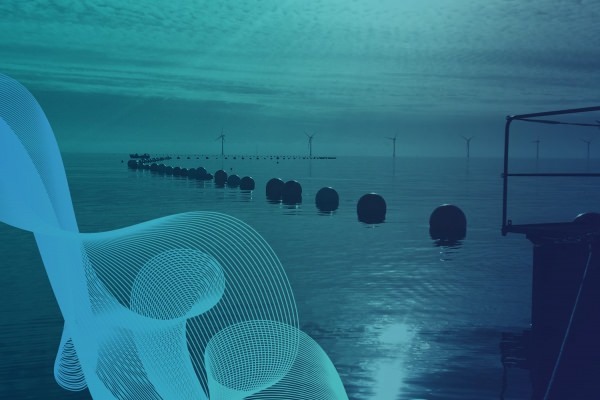 During the past decade the sea cable unit have had the freedom to be a independent submarine cable enterprise with sea cables as core business and passion. Our journey continues and we want you onboard. We have created a new look to suite the vision and go-ahead spirit of Baltic Offshore. For a decade we have worked closely with our customer creating innovative and high quality solutions for the future.